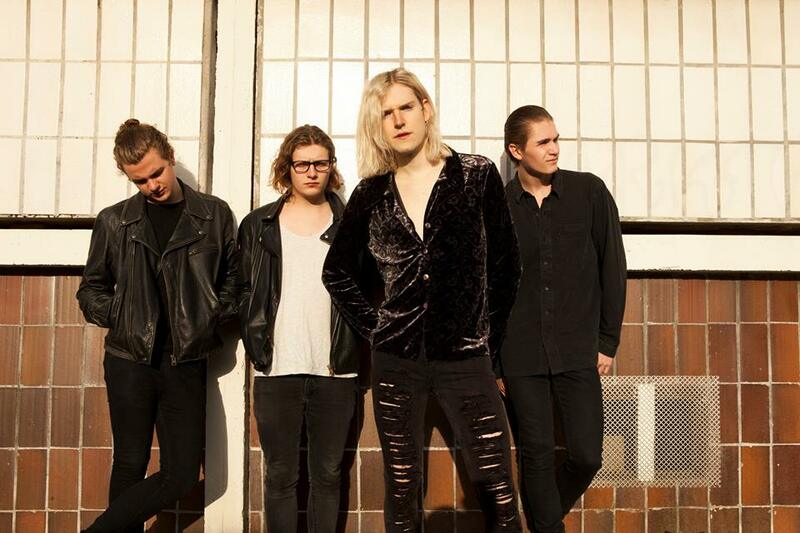 Sundara Karma’s ‘EP II’ is set to be released on 6th November, through Chess Club Records. This follows the success of their previous single ‘Flame’ which has reached over a million streams on Spotify and almost 100k YouTube views in less than two months. ‘EP II’ includes the epic new single ‘Vivienne’, which was first premiered by Huw Stephen’s on Radio 1 as his ‘Hottest Record’. The track is comprised of big vocals over addictive guitar hooks, whilst ‘Run Away’, ‘Diamond Cutter’ and ‘Prisons to Purity’ complete the EP with grungy basslines and huge guitar riffs. On 20th October Sundara Karma will embark on a headline tour starting in Glasgow, visiting Leeds, Liverpool, Manchester, Nottingham and London before returning to their hometown of Reading on 7th November. This will be part of the band’s own club night ‘Thirsty’ created to contribute and breathe excitement to the Reading music scene and local area, as well as dates supporting Circa Waves and The Wombats.